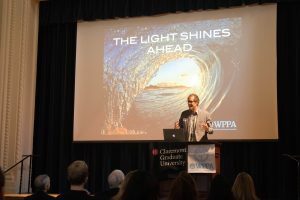 Please find our WPPA 3rd CGU Conference Program – 1.20.2018 and link to our 2018 Conference Event Documentary photos as well as professional photos of the Opening and Closing Keynotes, Book Signing and Poster Session. Shaun Tomson, Mihaly Csikszentmihalyi , Kendall Cotton Bronk, and Stewart I. Donaldson shared the kickoff for our 3rd WPPA Conference! Presentations by professors and students from CSU-Northridge, Stanford University, University of New Mexico, UC Irvine, Penn State, Ohio State, Pepperdine University, CSU-Dominguez Hills, University of New Mexico and more shared their latest research on Gratitude, GRIT, Efficacy, Performance under Pressure, Wisdom, Positive Workplace Change, Compassionate Love, Well-Being, Appreciation, and positive psychology FLOW, to name only a few. 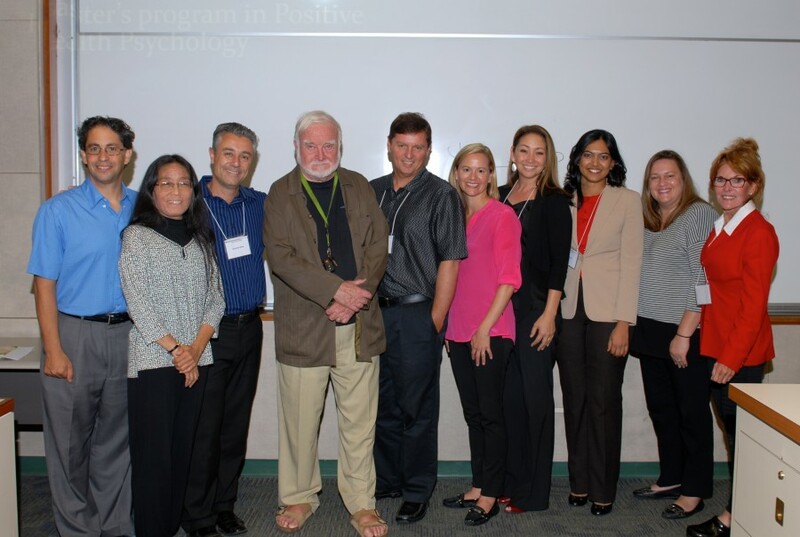 Positive Psychology professionals including Raylene Gonzalez, Jessica Morales, and faculty from Claremont Graduate University Kendall Cotton Bronk, Jeffrey C. Yip, and Jason T. Siegel rounded out our program, with an exciting seven-presenter symposium on Habits and Positive Psychology led by Jeanne Nakamura. 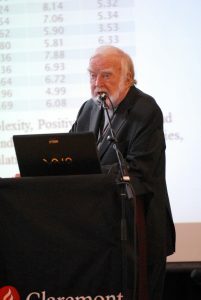 Mihaly Csikszentmihalyi’s closing Keynote: Addressing Major Problems in Society: The Next Generation of Positive Psychology Research was exceptional. If you would like to see videos of both the opening and the closing Keynotes, please visit our website hosted by Claremont Graduate University Division of Behavioral & Organizational Sciences (DBOS). 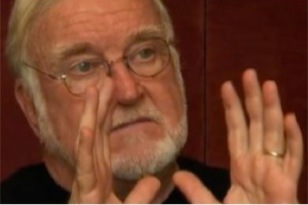 The Fifth World Congress will be a Presidential Symposium curated and featuring Founders Mihaly Csikszentmihalyi, Martin Seligman, David Cooperrider and current IPPA President, Barbara Fredrickson. Each will bring their own hand picked set of early-career scientists to share the stage at this eminent scholar event. Additional Conference Invited Speakers include: Melke Bartels, Ph.D., George Bonanno, Ph.D., Steve Cole, Ph.D., Angela Duckworth, Ph.D., Elissa Epel, Ph.D., Sonja Lyubomirsky, Ph.D. and Tania Singer, Ph.D.
See the 5th World Congress program and download a 5th World Congress Flyer! 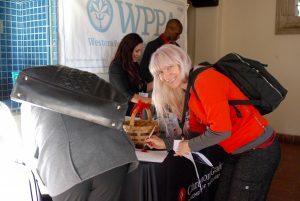 Claremont Graduate University (CGU) and Western Positive Psychology Association (WPPA) brought our collaborative scientific community of faculty, students, and scholars together for the 2nd WPPA Conference on January 21, 2017 at CGU. Advancing and supporting rigorous, evidence-based empirical research in the science of happiness, excellence and optimal human and organizational functioning, we learned about the latest research from Mihaly Csikszentmihalyi, Jeanne Nakamura, Stewart Donaldson, Mike Warren, David Boyns, L. Johnson Davis, Meg Rao Warren, Richard Goerling, Zita Oravecz, Dana Wanzer, Kelly Chang, Annie Arcuri, Brittany Hite, Giacomo Bono, Li Li NanChang, Viviane Seyranian, T.L. 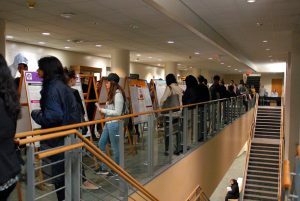 Brink, Ericka Goerling, Shelly Harrell, Adam Jones, Tiffany Berry, Kendall Bronk, Jeffrey Yip, Jason Siegel followed by a student and collaborative faculty poster session and book signings by Stewart Donaldson, Kendall Bronk, Mashi Rahmani, Paul Zak, and Mihaly Csikszentmihalyi. Please join our WPPA community of positive psychology members to receive more updates. WPPA membership is free. Cutting edge talks were presented by Martin Seligman, Antonella Delle Fave, Howard Gardner, Hans Henrik Knoop, Jeanne Nakamura, Stewart Donaldson, & Mihaly Csikszentmihalyi! 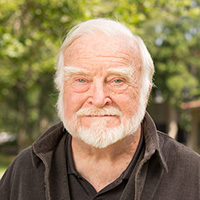 For more information about our invited speakers, please go to A Celebration of Positive Psychology and for photos, visit a photo documentary at The Future of Positive Psychology Celebrating Csikszentmihalyi’s 80th Birthday . 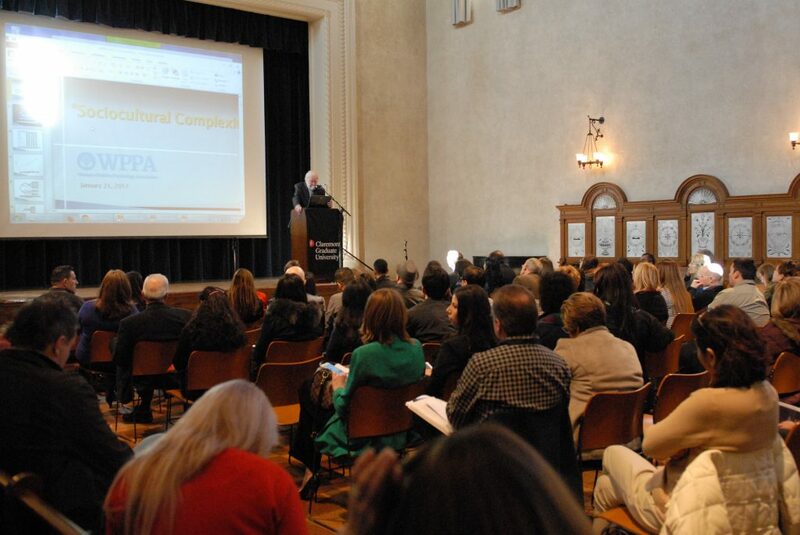 Established in 2013, the 1st WPPA Conference brought together our western region scientific community of faculty, students, and scholars to share their latest rigorous, evidence based empirical research in the science of happiness, excellence and optimal function. Arriving from University of New Mexico (see photos above), University of Milano, Washington, Oregon, Illinois, Pennsylvania, California, Australia and many other universities, Stewart Donaldson, Antonella Della Fave and Shelly Harrell graciously opened our day of speakers, posters and events. Faculty, grads, undergrads, or professionals joined our community learning about the latest research in Positive Psychology. For updates on our events and growing community, please join our mailing list using the quick email sign-up form on the right. 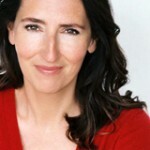 Featured the world premier of North of Normal. Hosted the 1st western region academic conference for our scientific community. Cutting edge talks were presented by: Martin Seligman, Antonella Delle Fave, Howard Gardner, Hans Henrik Knoop, Jeanne Nakamura, Stewart Donaldson, & of course Mihaly Csikszentmihalyi. 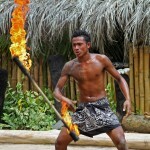 The photos are free for your downloading and sharing. Your family, students, department, school, university, clients, even local newspapers may enjoy hearing about your professional work and of course, a picture is worth a thousand words. Help build our community by sharing photos and the good work being done. In 2013, doctoral students Angela Mouton and Monica Montijo embarked on a worldwide adventure asking people “what do you love?” and “what is your greatest passion?” and “what has been a peak experience in your life?” From outback Australia to South Africa to New Orleans, we enjoyed the world premiere screening of human experiences! 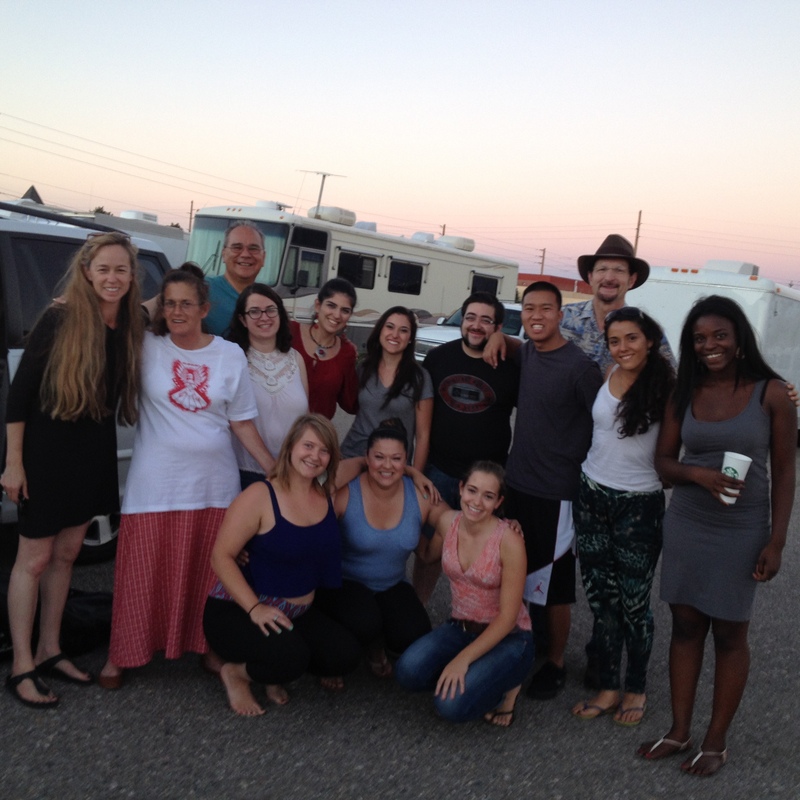 See North of Normal trailer. 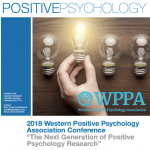 Established in 2013, WPPA brought our western region scientific community of faculty, students, and scholars to share their latest rigorous, evidence based empirical research in the science of happiness, excellence and optimal function, plus more. Invited faculty presented included Antonella Delle Fave – University of Milano, Giacomo Bono – California State University-Domnguez Hills, Bruce Smith – University of New Mexico, Karen Beard – Ohio State University, Jennifer T. Pedrotti, California Polytechnic State University, Zaynah Kahn – Bahria University, Somboon Jarukasemthawee, Chulalongkorn University, Rhona Slaughter-USC, and our Claremont Graduate University scholars Jeanne Nakamura, Kendall Cottn Bronk, Becky Reichard, Jason Siegel, Meghana Rao, Stewart Donaldson and Mihaly Csikszentmihalyi. Faculty and students brought their latest research to share from New Mexico, Oregon, California, Illinois, Pennsylvania, University of Queensland, Florida, Italy, and more. Whether you are faculty, grad, undergrad, or professional, you will join our community learning the latest research in Positive Psychology. The Trimbos Institute will be host ECPP7 in Amsterdam, the Netherlands. 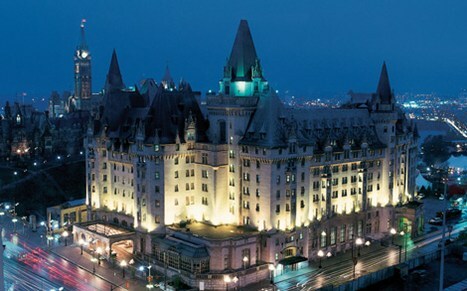 Please drop by our WPPA Booth at the ECPP 2014 conference! Keynote Speakers included: Brother David Steindl-Rast, Jack Kornfield, Robert Emmons, Ph.D., Teri McKeever, Wendy Berry Mendes, Ph.D., Ninpun Mehta, and Andrea Hussong, Ph.D.. 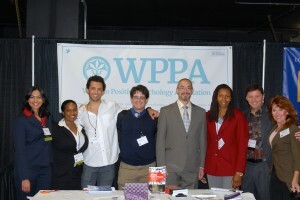 Thanks to those of you for visiting our WPPA Booth at WPA. A tremendous number of Positive Psychology studies, speakers, and symposia were shared with a ground-swell of enthusiasm for the work we are all doing. Our membership is growing rapidly. WPA invited presentations by Stewart Donaldson titled My Last Lecture followed the next day with Criticisms and Strengths of Positive Psychology, both earning warm ovations. 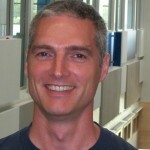 Noting the irony of his sequential talks, Dr. Donaldson welcomed standing-room only crowds, shared insights and hopes for Positive Psychology’s future. Hope you were able to attend the workshops. Hope you were able to visit our Booth #1120 at the APA Convention. 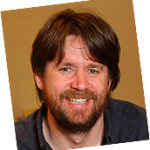 Our IPPA Symposium, Saturday morning, June 29, 2013, 9-10 AM, featured Jane Dutton, James Pawelski, Stewart Donaldson, Shari Kuchenbecker and Kerk Kee. 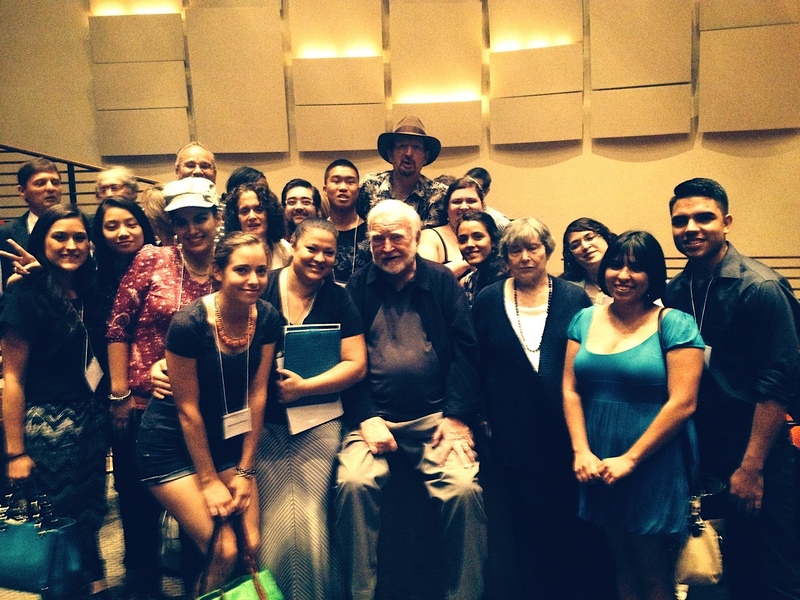 Hope you were able to visit our Booth #202 at the Third World Congress Convention. Hope you were able to visit our Booth #7 at the WPA Convention.